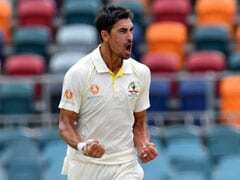 Mitchell Starc was not at his best when India toured Australia. 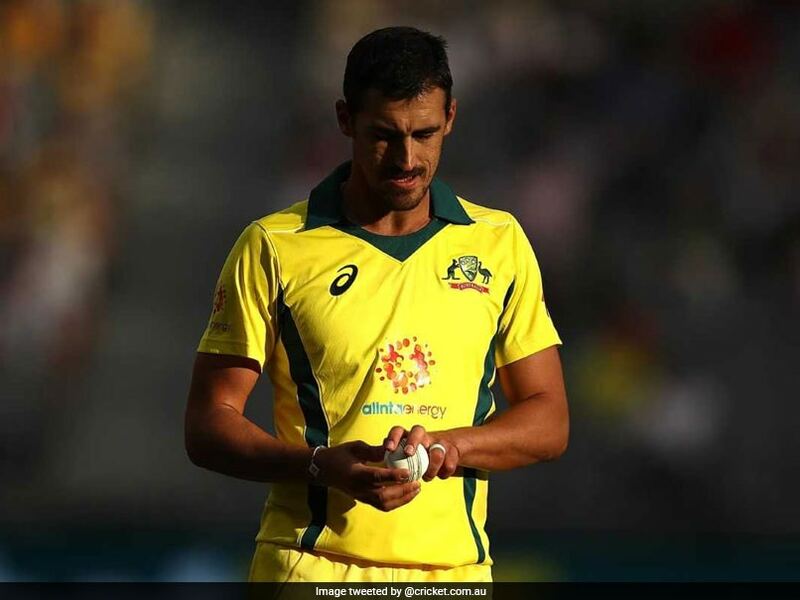 Australia suffered a major blow ahead of their tour to India as Mitchell Starc was not included in the limited-overs squad due to an injury. 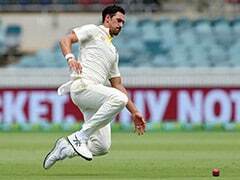 However, the senior Australian pacer Mitchell Starc, who sustained a left pectoral injury during the second Test against Sri Lanka, is confident of making a return against Pakistan. 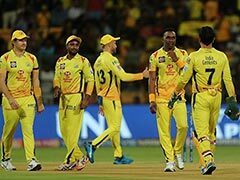 Starc also confirmed he will not be available at any stage of the India tour but will return to the squad when Australia take on Pakistan in March. 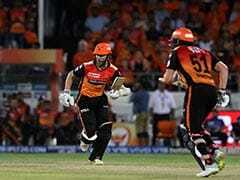 "The UAE is around the 15th of March so if all goes to plan I should be pretty sweet to be available for that one," Starc told cricket.com.au at the Australian Cricket Awards in Melbourne on Monday. "Obviously the boys go to India, hopefully it's a good tour for them there. 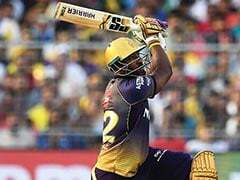 "I don't think I'll be ready for any stage of that," the 30-year-old added. Starc was in phenomenal form against Sri Lanka. 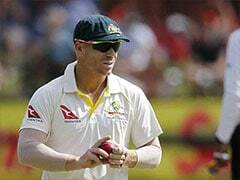 He picked 12 wickets in two Tests and was also adjudged the Man of the Match in the second Test for a match-haul of 10/100. 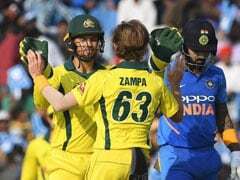 However, Starc was well below par when India toured Australia but still managed to pick five wickets each in the Adelaide and Perth Tests. The left-arm pacer has 211 Tests, 145 ODIs and 31 T20Is wickets for his national team. 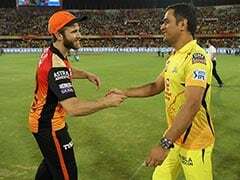 He will also be a crucial member of the Australia squad for the World Cup 2019 in England and Wales.